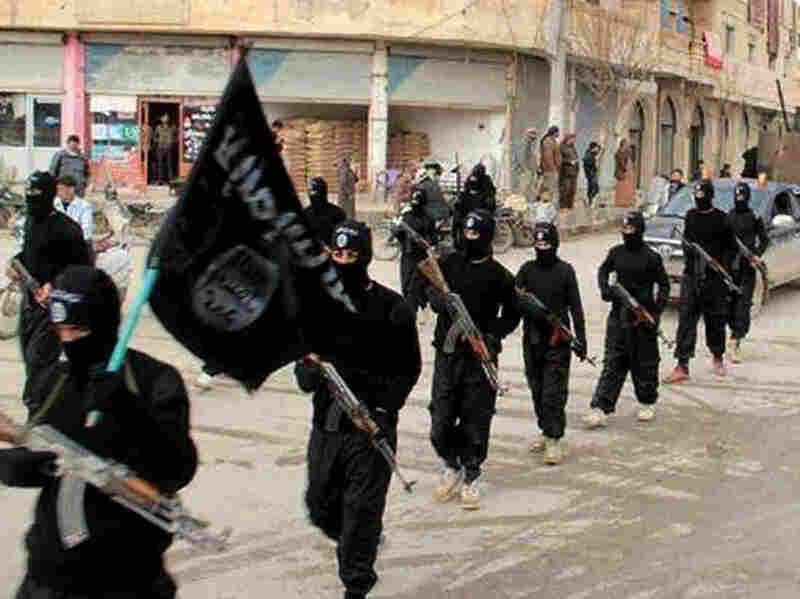 Terrorism | Hidden Brain What draws people to terrorism? What propels them to commit mass murder? This week, we explore why some young people are attracted to terrorism. What draws people to terrorism? What propels them to commit mass murder? We asked these questions back in December after a self-radicalized couple shot and killed 14 people and wounded 22 others in San Bernadino, California. This past weekend, the carnage continued. The rampage at The Pulse, a gay nightclub in Orlando, Florida is the deadliest mass shooting in recent U-S history. In a 911 call from the club, the perpetrator, 29-year-old Omar Mateen, pledged his allegiance to ISIS. One of the San Bernadino shooters had done something very similar. She'd pledged her allegiance to ISIS on Facebook. This week, we are going to share an episode we ran some months ago, exploring why some young people are attracted to terrorism and whether their personality traits make them easy targets for recruitment. Shankar talks to anthropologist Scott Atran. He's spent years studying terrorist fighters. We also hear from Israeli psychologist Ariel Merari. He speaks about his work with would-be suicide bombers and the psychology of radicalization. As we come to terms with the horror of what unfolded in Orlando, you may want to think of this episode as a primer on some of the counterintuitive conclusions social scientists are reaching as they study the nature of modern terrorism. Hidden Brain is hosted by Shankar Vedantam and produced by Kara McGuirk-Alison, Maggie Penman, Chris Benderev, and Max Nesterak. Jenny Schmidt is our editor. Special thanks this week to Daniel Shuhkin. To subscribe to our newsletter, click here. 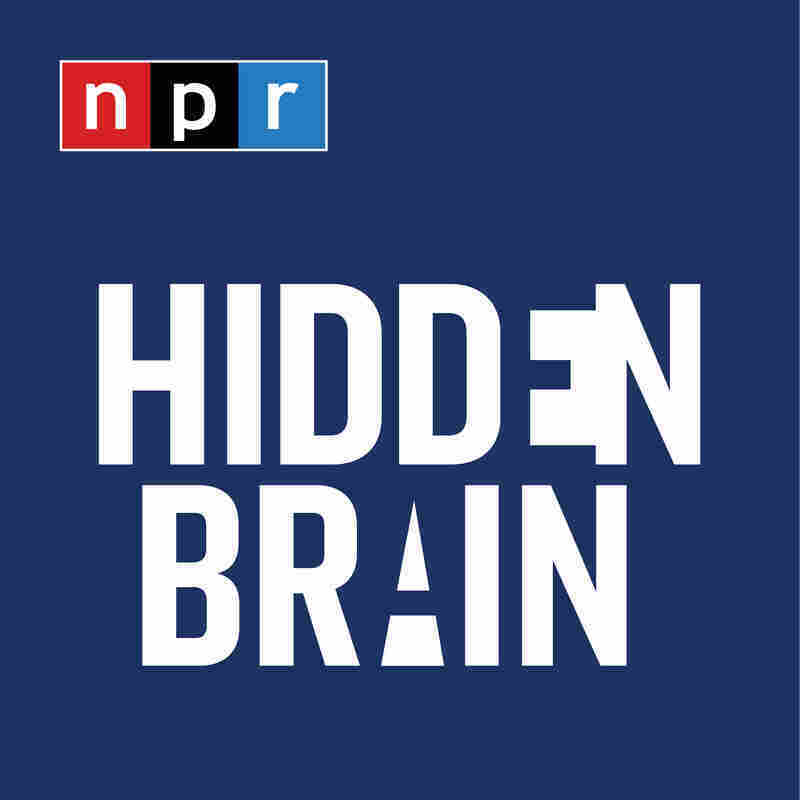 You can also listen for Hidden Brain stories every week on your local public radio station.